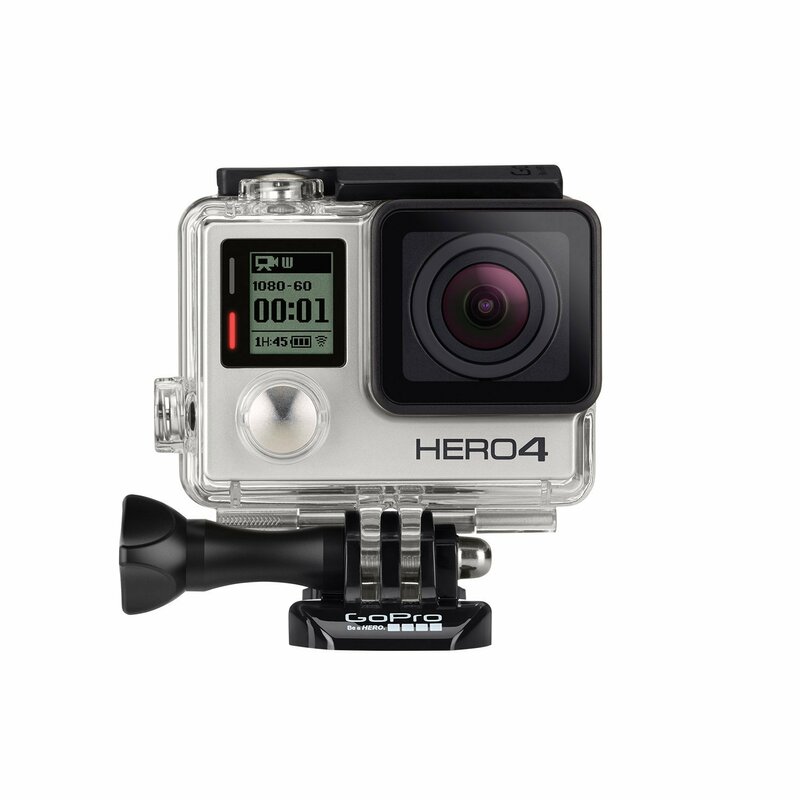 Strap the 12 megapixel resolution camera on to your body or helmet and capture your skiing adventures in 4K video. This little powerhouse takes photos at a 30 frames per second burst, and the built-in WiFi and bluetooth enables connectivity to the GoPro App or Smart Remote2. This allows you to control the camera remotely, and to easily view and share your content. Although you might survive a long day carving up the mountains in the cold, your phone might not be quite so resilient. This clever little 3-in-1 gadget charges your devices, has a bright red or white LED flashlight and acts as a hand warmer too! 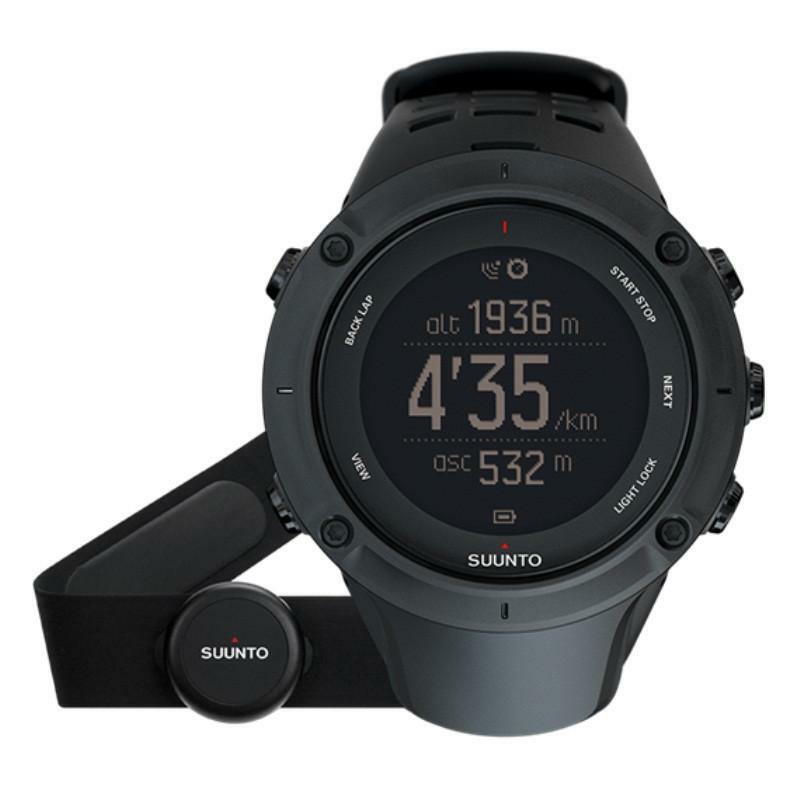 Track your adventures with this GPS watch, perfect for explorers. 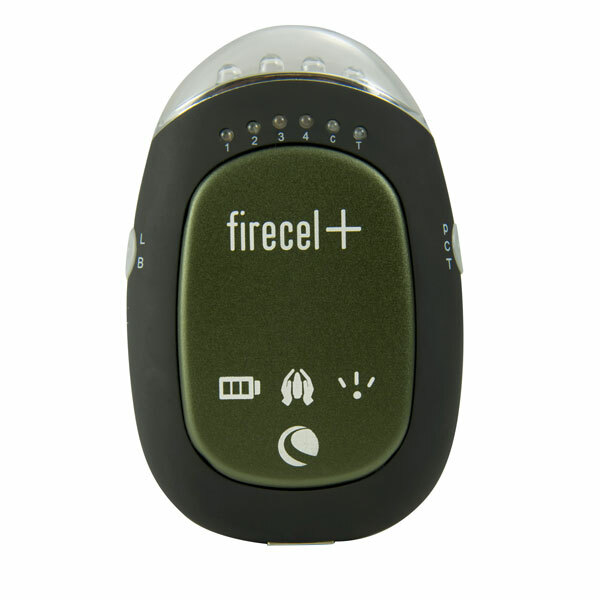 Fitted with heart rate monitoring, weather functions and mobile connection, it’s the perfect companion for all of your quests. They’re warm, look smart, have fantastic grip and can control your music player...what more you possibly want?! 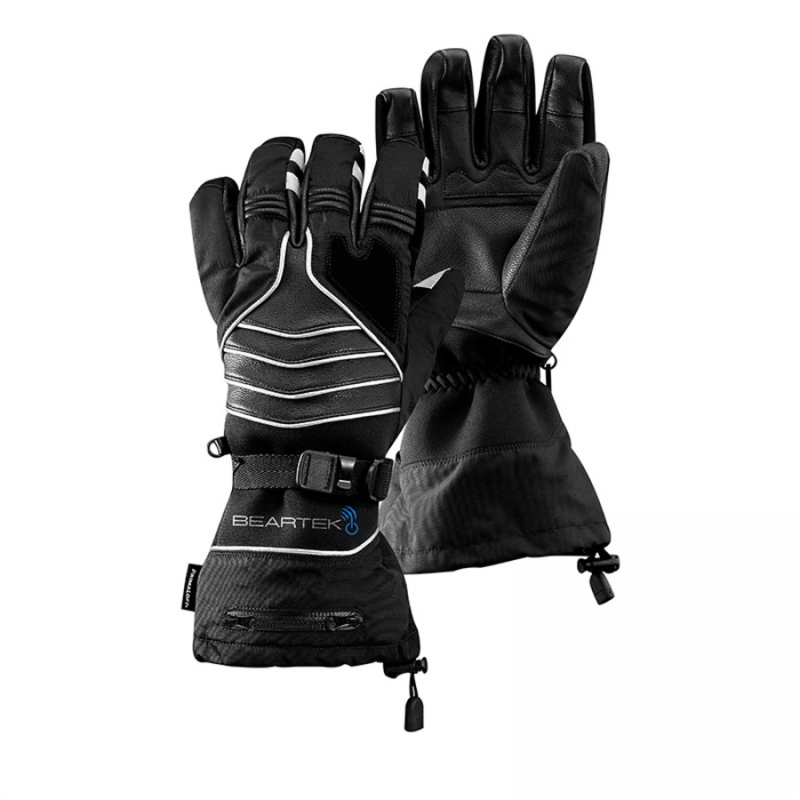 Designed for the everyday adventurer, these gloves are the ideal gift for skiers who love treading snow to some tunes. 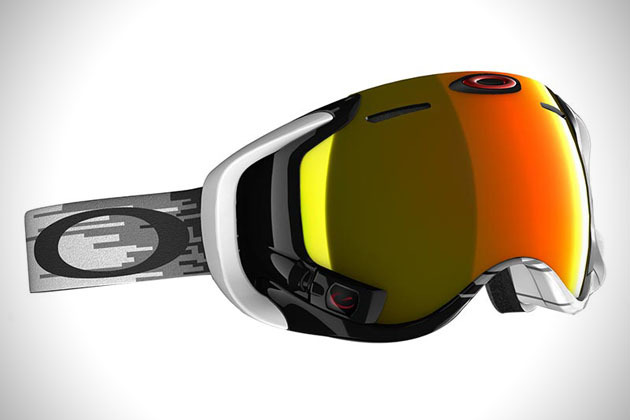 As The Telegraph said, “Oakley's new snow goggles come with the sort of heads up display recently only seen in military fighter jets”. 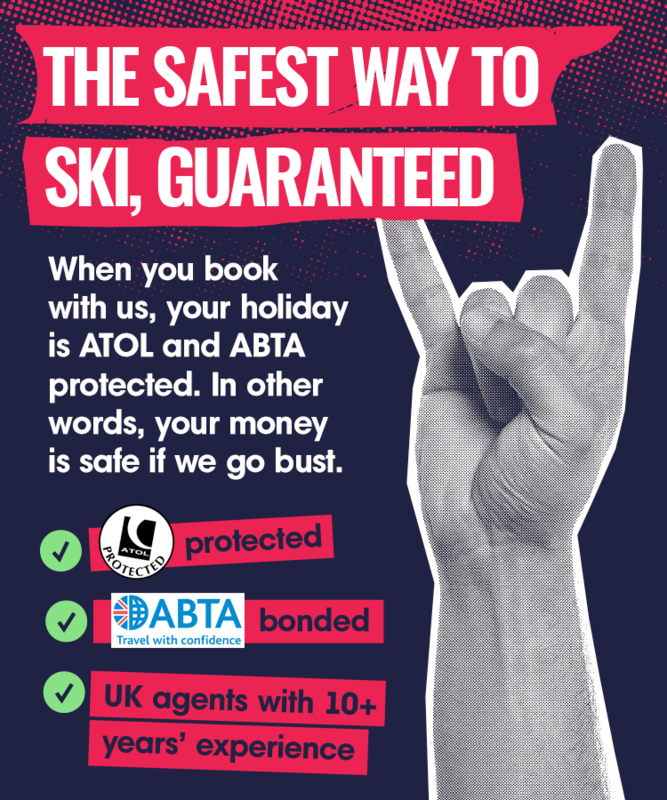 We couldn’t have said it better ourselves. 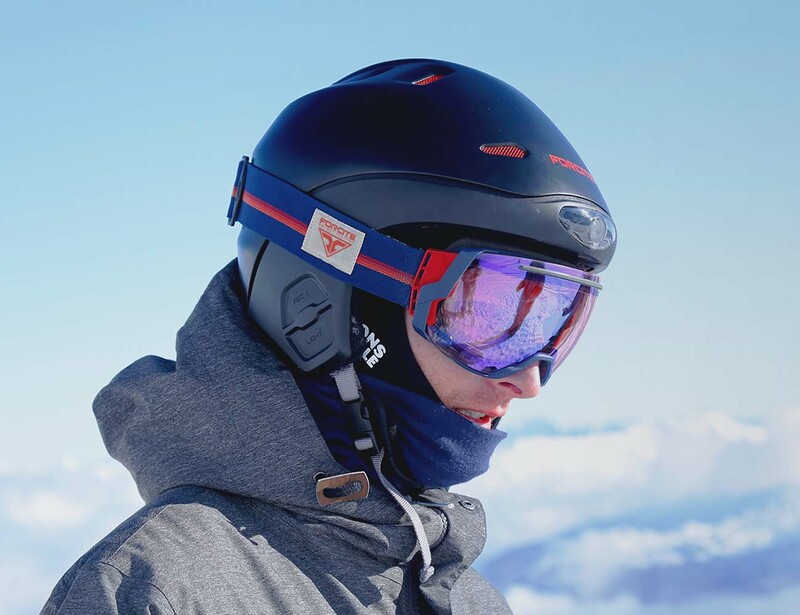 Not only do these smart snow goggles look incredible, they give you a heads-up-display showing data including your speed, elevation and jump analytics. As if that wasn’t enough, you can even view your phone’s incoming calls and texts, and access its music library and see your friends’ location. 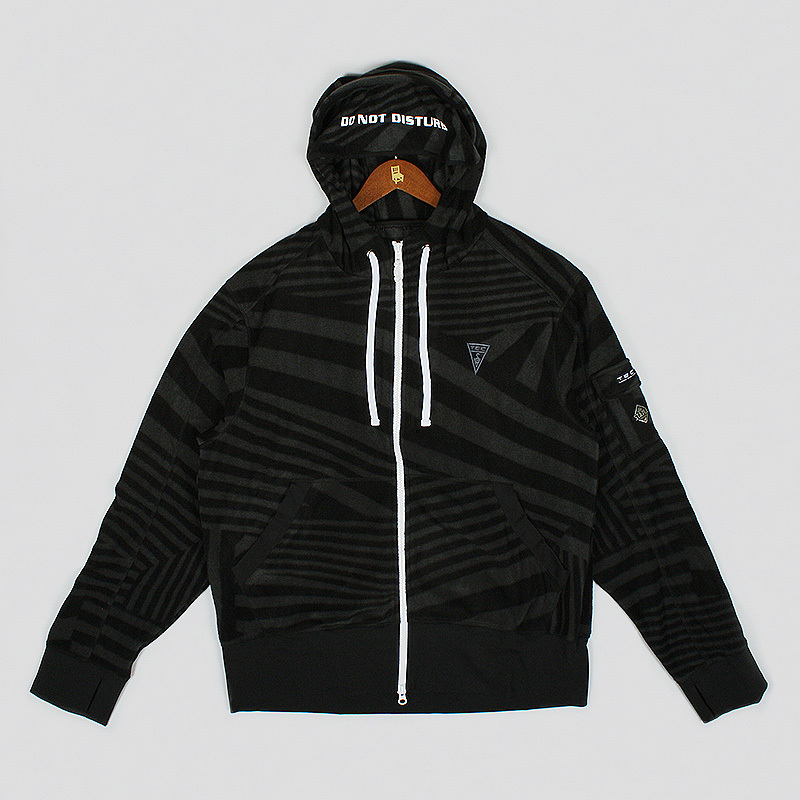 Made from micro fleece, this hoodie will keep you warm and toasty even in sub-zero temperatures and is light enough to keep on when you’re relaxing in the ski lodge after a long day. With 13 pockets, it’s never been easier to carry all your essentials as you take on the snow. This futuristic helmet is kitted out with bluetooth and WiFi, allowing you to sync your music and phone calls to the headwear. It also includes built-in fog lights, a camera, motion and impact sensors, and GPS which lasts up to 6-8 hours.